On Saturday, 2nd October 1999, the global dance community will once again be dancing for the support of the Tibetan people. With parties spanning the earth, and a live worldwide netcast on the night of the event, EarthDance '99 promises to surpass last year's success, uniting people of all races as we dance together for a common cause. 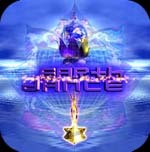 Live Earthdance '99 webcasts for both SanFrancisco and Vancouver will be available starting Saturday, Oct 2nd, at 11am. Thanks for tuning in, footage should be available for ondemand viewing soon! 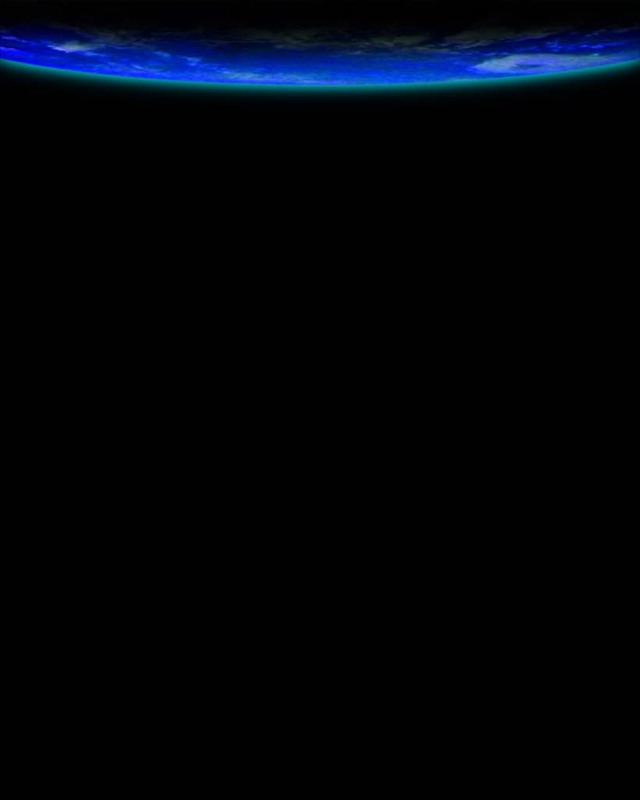 In order to view the EarthDance Webcast you will need to have the Windows Media Player installed.